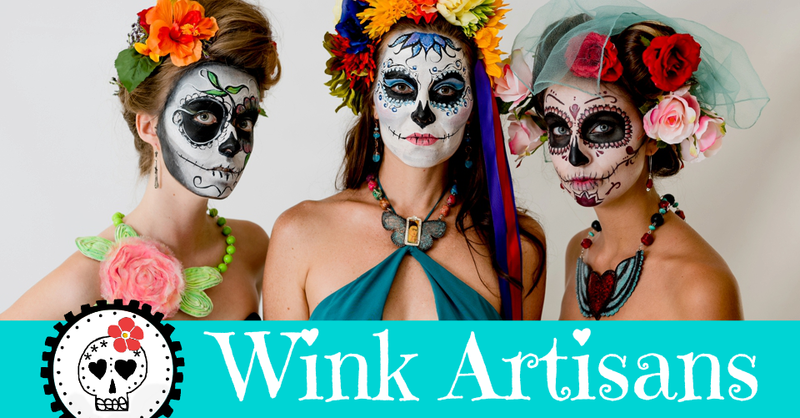 Wink Artisans: Viva La Vida! Life's too short so enjoy it every day to the max. 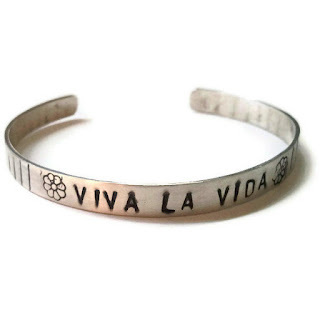 Celebrate life, Viva la Vida!